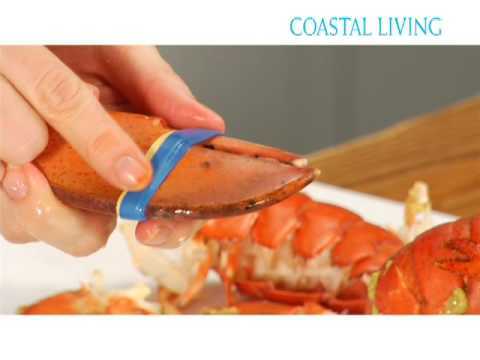 Cook fresh lobster without fear using these easy tips. Get the full recipe at MyRecipes.com. This video tip is 4.28mins long.